Date night tends to bring forth more stress than a chemistry exam. Seasoned longterm couples want to find a place romantic and out-of-the-ordinary, while those going on first dates want to plan something spectacular and impressive for the almost-bae. You need to figure out what to wear, when to meet, what to talk about, whether or not food will be involved—and if so what kind of food. If you’re a UMN Twin Cities student, this list can help simplify at least one decision: what to do. Are you and your beau an adventurous pair? Want to introduce a little competitive spirit into the evening? 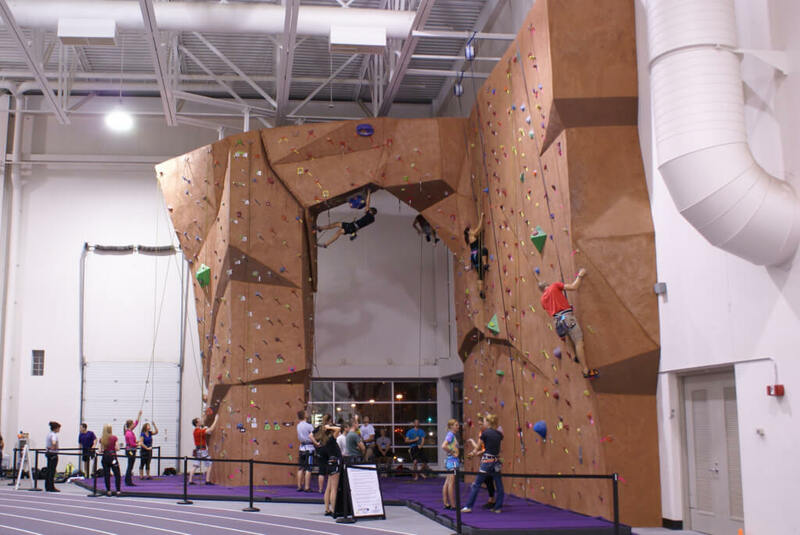 The Minneapolis campus’s URWC boasts over 3,200 square feet of climbable surface as well as 1,000 square feet of bouldering wall. Feeling bold? Race each other up the wall for a daring date. You’ll get a workout in and you can choose a fun (or flirty) prize for the winner. A mere two minutes from campus, this park will give you and your date gorgeous river views and serene walking paths. Feeling old-fashioned? Break out the picnic basket filled with sandwiches and cold drinks and spend your evening in a picturesque park under an open sky. The river flats create a great way to reconnect with nature without leaving the city. Pro tip: Picnic dates look great on Instagram. Under 21? Fear not. 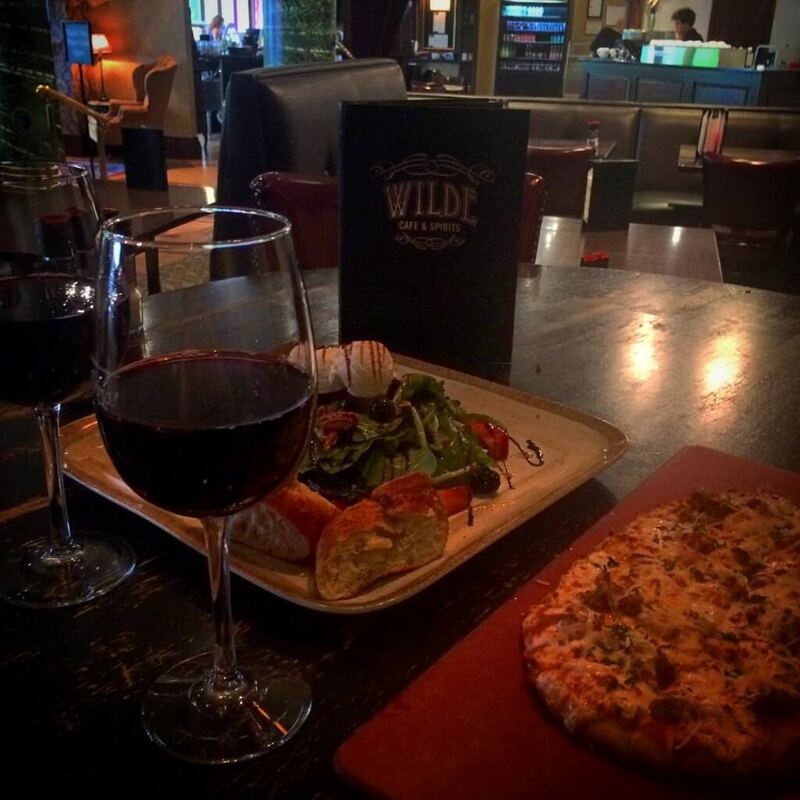 Date night doesn’t require a bottle of pinot. Talk the night away over a cup of chai without worrying about an impending hangover. “[The café is] a really comfortable, intimate place to relax without feeling isolated on a first date,” said UMN sophomore Samantha Linn. Does your date fancy herself a history buff? She’ll be thrilled to hear that Uncommon Grounds operates out of a renovated Victorian home from 1877. What’s not to love? Do you start to drool just thinking about waffles? You’ll feel right at home at Black. 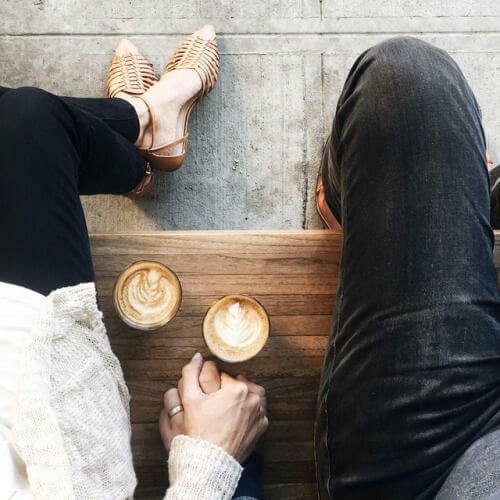 Aside from their out-of-this-world waffles, you can enjoy the café’s intimate setting; the relaxing playlist and soft lighting make any coffee date more romantic. Black’s cozy set-up will also make your moves much smoother when you go in to hold your boy’s hand. 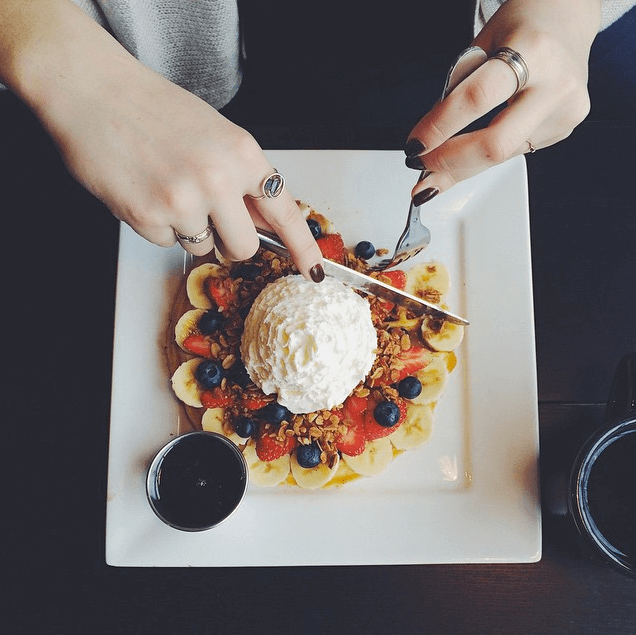 “I feel like you’re not a true U student until you’ve been to Black, and of course posted a picture of your waffle on snapchat or Instagram too,” said UMN junior Lucy Anfinson. The waffles make for the sweetest date a girl could ask for on a first or fortieth date. Nature lovers and history majors alike agree that a visit to the Stone Arch Bridge makes for a memorable date. You and your sweetie can take a moment to marvel at the view of Saint Anthony Falls, but the fun doesn’t stop there. 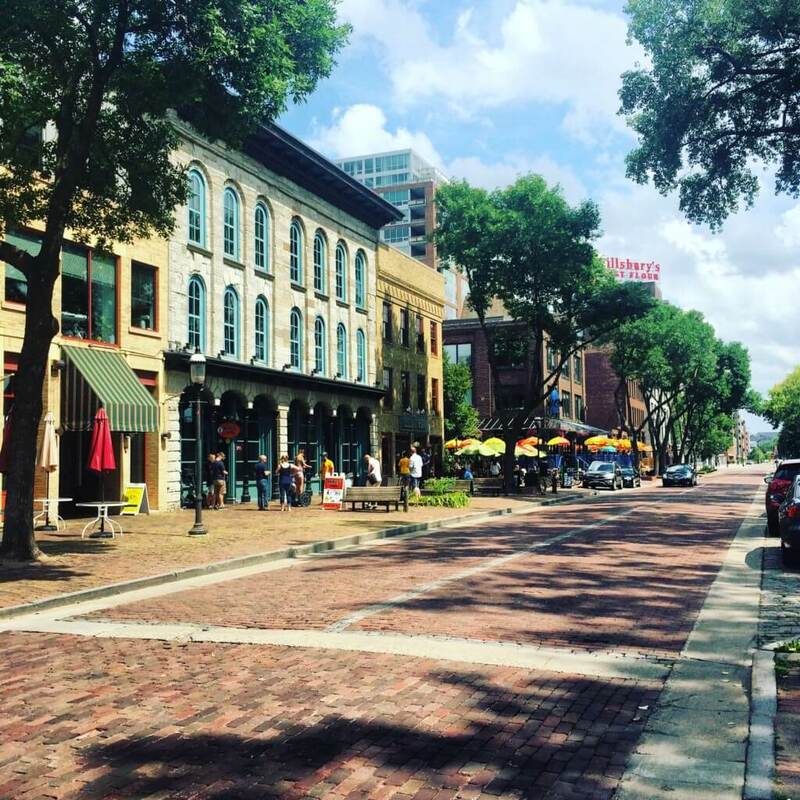 You can opt to take a Segway tour, watch boats pass by the falls or learn a little more about their city at the historic Mill City Museum that’s only a stone’s throw away. If you find yourself on the bridge in June or July, you can enjoy the music and art of the Stone Arch Bridge Festival or make sparks fly with a front row seat to the Aquatennial fireworks. Want to show your date a more refined side without spending a pretty penny? The Jungle’s got your back. Ten minutes from the Minneapolis campus, this playhouse’s flamboyantly beautiful interior will wow your S.O. without breaking the bank. Show your student I.D. on a Friday evening for $15 theater tickets. Date night just got a whole lot cheaper. To go or not to go? There’s no question. This Minneapolis entertainment area pleases anyone and everyone. 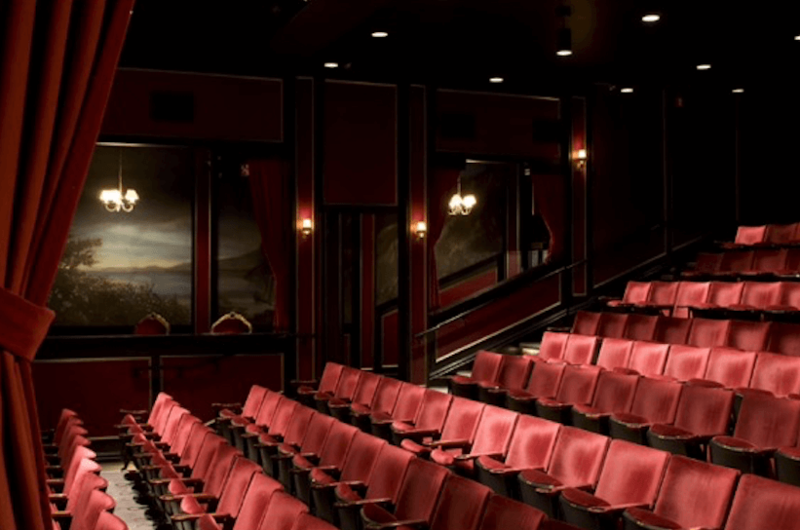 You can go shopping, check out the Saint Anthony Main Theatre, choose from a number of restaurants and bars like Eat Fleet, Aster Cafe and Honey, or simply enjoy the view that this unique riverfront area offers. “There’s a really relaxed vibe in the area, and it being close to the river adds in a particular charm that being by a body of water creates,” UMN junior Ben Webber said. Who’d turn down a night like that? We’ve already established that a beautiful setting improves a date, and not many natural sites in Minnesota will take your breath away like Minnehaha Falls. Both Barack Obama and Lyndon B. Johnson have taken time to stop by the falls, so you’ll treat your date to a truly presidential view. 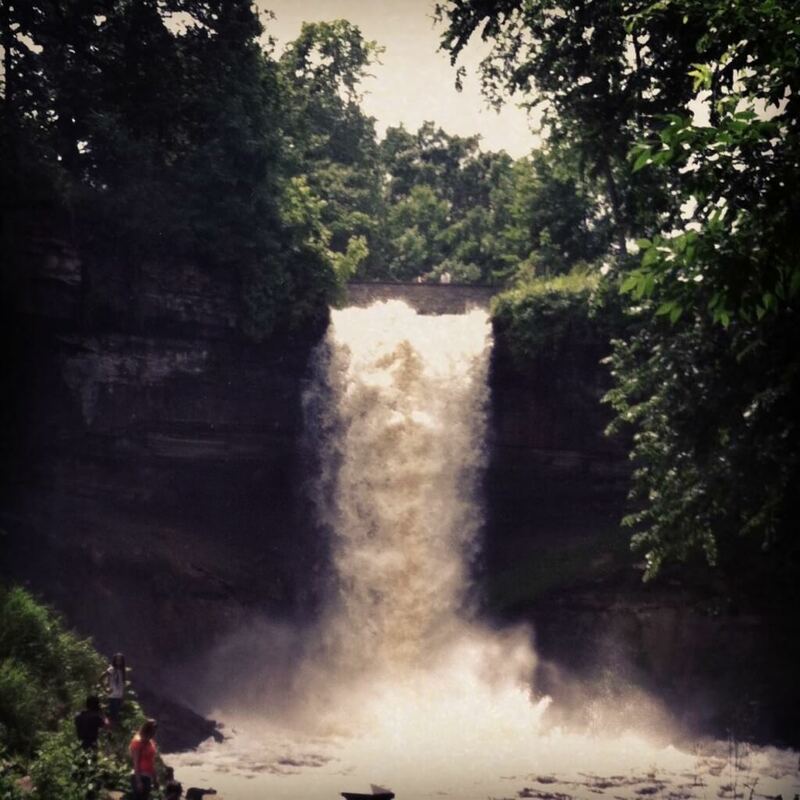 “[Minnehaha Falls] is something you wouldn’t expect to find in a city,” said St. Thomas junior Corryn Steflung. The park provides areas allotted for hiking, live music, picnicking, volleyball and more. Better yet, you and your partner can get to know each other over a delicious meal at Sea Salt, the wildly popular restaurant within view of the falls. Taking your significant other back to the lab for a date classifies as a terrible idea, right? Wrong. Tate Laboratory will open their doors for dreamy star-gazers on the first Wednesday night of every month. Learn about the stars above you, observe the same phenomena that intrigued the brilliant minds of the past and treat your date to the privilege of unobstructed star-gazing amidst the hustle and bustle of a busy city. 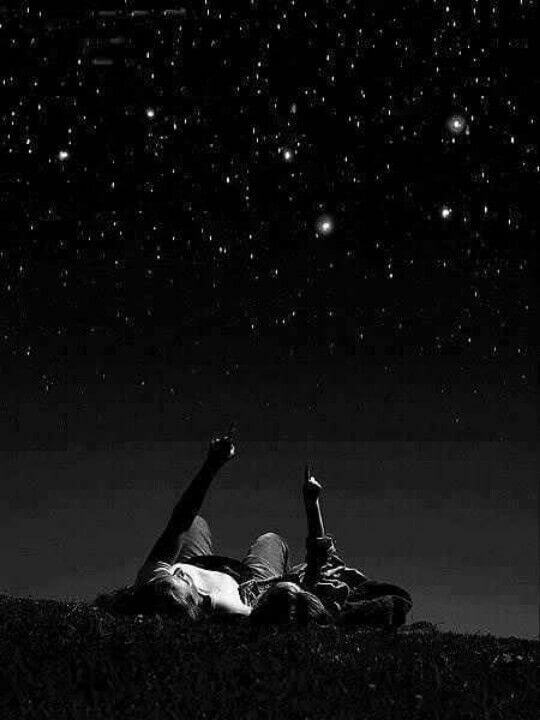 You can bask in the starlight, feel the night breeze and revel in the knowledge that you just planned one heck of a romantic date. UMN Freshman Katherine Jossi said, “[Wilde Roast] is a really pretty restaurant that has this old, kind of Gatsby feel.” Her classmate Elisa Machlitt added, “The staff is friendly and the prices aren’t crazy.” Most people, however, argue that any description they give won’t do Wilde justice. Enjoy original dishes like gouda hash browns or a classic scoop of gelato as a brunch, dinner or dessert favorite while relaxing on Wilde’s patio. Literary lovebirds will be intrigued when they discover that the café derives its name from none other than Oscar Wilde. Whether you’re an English major, an aspiring foodie or just looking for a foolproof date plan, you’ll go wild for Wilde Roast.